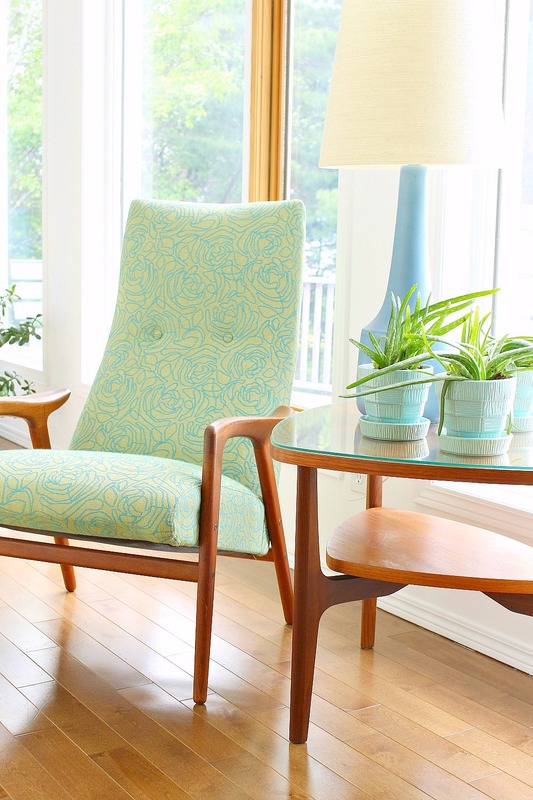 I don’t even want to admit how many hours I’ve been spending looking at mid-century modern inspired lamps. I huddle under the covers at night, scrolling through pages of lamps until I’m too tired to hold my phone. Every now and then I drop it on my face, and that’s when I know it’s time to start dreaming of lamps instead. I have a good excuse for the obsession with mid-century modern inspired lamps, though. 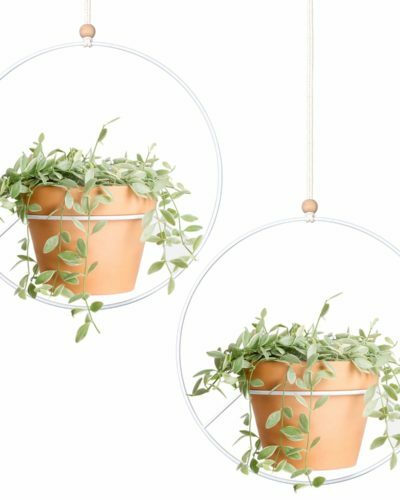 I’m shopping for lamps for my colorful home office makeover, plus I’m trying to round up lamps similar (or identical) to what I own for a “shop the lakehouse” page I’m putting together. One of the most frequently asked questions I field on Dans le Lakehouse is “where did you get that lamp?”. The thing is, I’ve been SO lucky finding vintage lamps! In the past, at least, I’ve stumbled across gorgeous vintage Lotte lamps (the yellow ones in the townhouse living room and guestroom, plus the blue Lotte lamps in the lakehouse living room), but these days I can’t seem to find any good vintage lighting – at least not within my reach! Prices for vintage lamps – especially my beloved Lotte lamps – have really skyrocketed. Gorgeous, right? 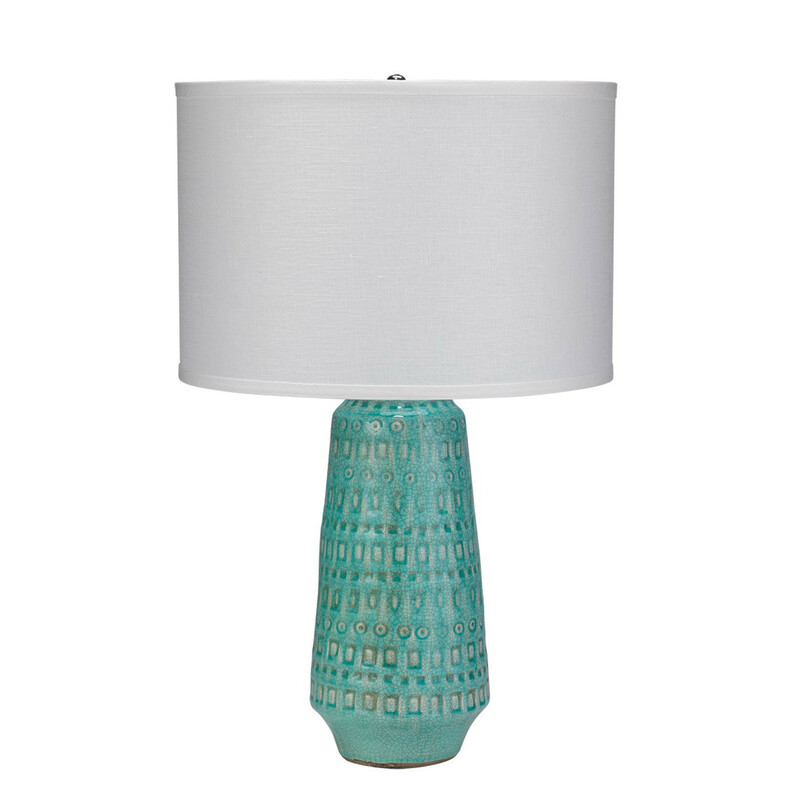 I was seriously considering this turquoise ceramic lamp for the office because it reminds me so much of the turquoise Inka West German pottery I lust after, but can never find. It ended up being a little big for the fairly slim DIY waterfall desk we built so I chose a much more unusual shape for my workspace (you can see it here). But I’m saving this one in case the perfect space comes to mind. Which lamp is your favorite? That's such a gorgeous one! I will definitely let you know which lamps I settle on. I was originally going to steal back my old yellow Lotte lamps, but the yellow ended up being too much contrast – everything in there is, unsurprisingly, shades of teal and turquoise now, lol. I'm wondering if my choice is just a touch too much aqua (is there such a thing?). 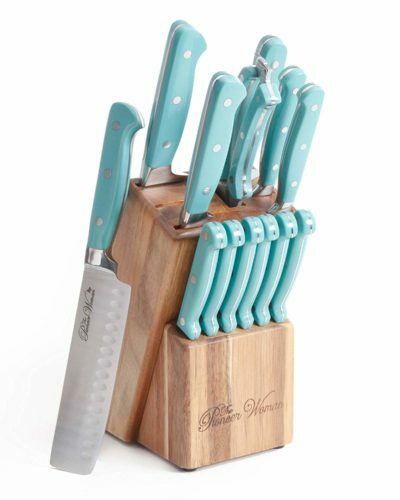 I'm on the fence between playing it safe with white and going for something aqua. I too am obsessed with mcm lamps. My house is full of them, mostly thrift store scores. 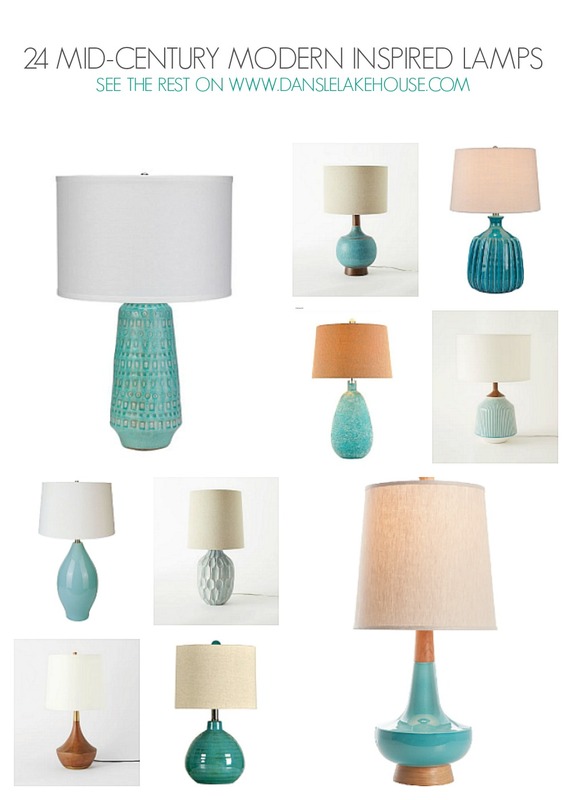 I love that there are so many new lamps on the market now. I recently rewired every lamp in my house after one gave out a little spark from the cord. I'm pretty in love with your Lotte lamps but I would take any of the lamps you pictured. Yikes! The wiring on vintage lamps always worries me. I have yet to replace the wiring but I do have a little brown Lotte lamp that needs a new plug, at least. I'm so jealous you find great vintage lamps thrifting! I had some luck in Ottawa, but not very much here! I've had the one from Lamps Plus in the middle of the bottom row on my wish list for a while now, but I don't have a place for it at the new house. So many great lamps, too little space! Such a terrible/wonderful problem to have! I totally understand 🙂 I don't have a surplus of lamps, but since rearranging the living room my McCoy pottery collection has been displaced and I'm trying to find room for everything but I think quite a few pieces will end up in the Etsy shop! There's only so much space!